One group in Ocean City is providing hope and comfort to families caring for children battling life-threatening illnesses. 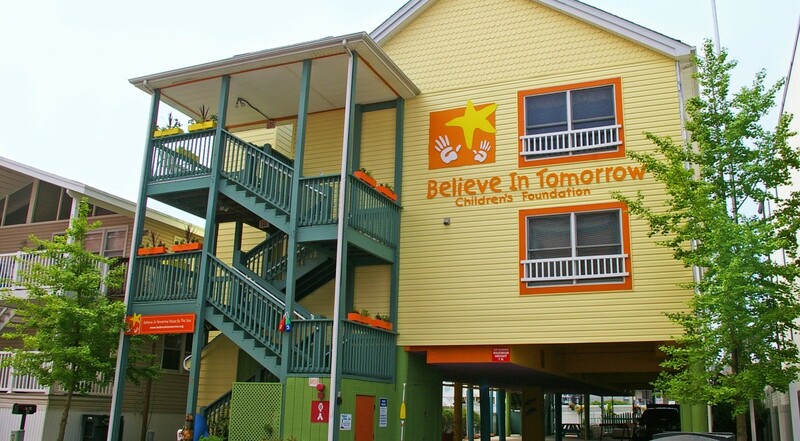 The Believe In Tomorrow Children’s Foundation offers families the support they need during a difficult time — and a place to stay by the beach. For some children, it’s their first time seeing the beach and an opportunity for them to renew their spirits. Three-year-old Mason has spent nearly half his life in and out of hospitals. For 3-year-old Connor, this is his family’s first vacation since he was born. Believe In Tomorrow’s Pediatric Respite Program provides families an escape from reality — if only for a few days. Just steps from the beach, it’s an opportunity for families to heal together. A time for kids just to be kids and enjoy life beyond their illness. “To experience childhood as it should be — childhood that’s filled with laughter,” added Morrison. Since Believe In Tomorrow’s Ocean City facility opened, they’ve helped close to half a million family members. The organization as six pediatric housing facilities on the east coast.